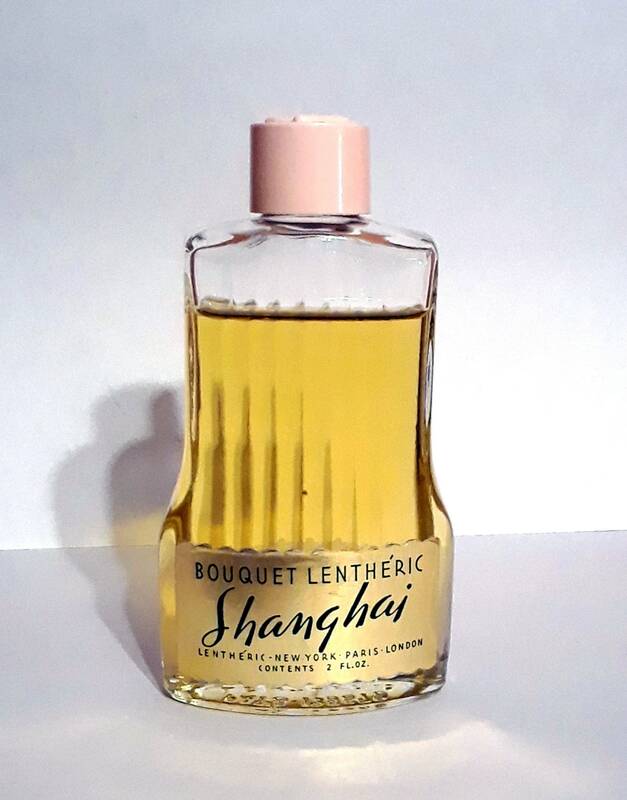 Vintage 1950s Bouquet Shanghai by Lentheric 2 oz Cologne Splash. 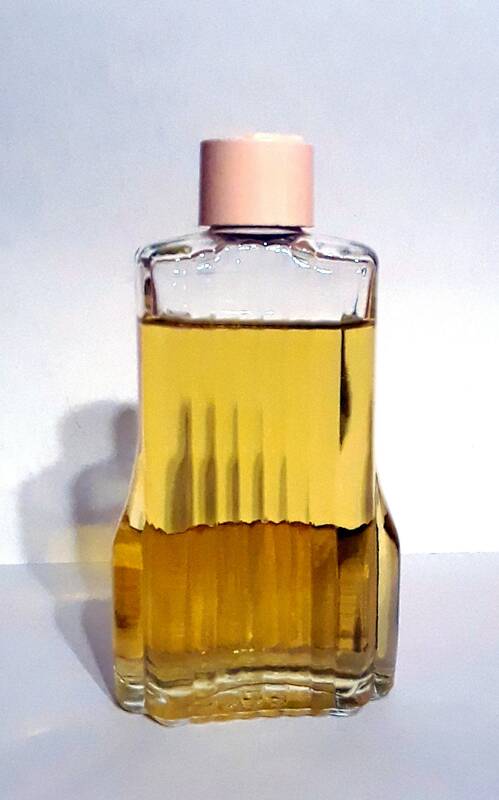 The bottle is about 80% full, I just tested it and it still smells very good and are wearable. Shanghai was originally named Coeur de Paris and was launched in 1911. It was a floral bouquet perfume. Cœur de Paris was renamed Shanghai starting in 1934. There are no published notes for this composition so I am using this bottle to tell you what it smells like. 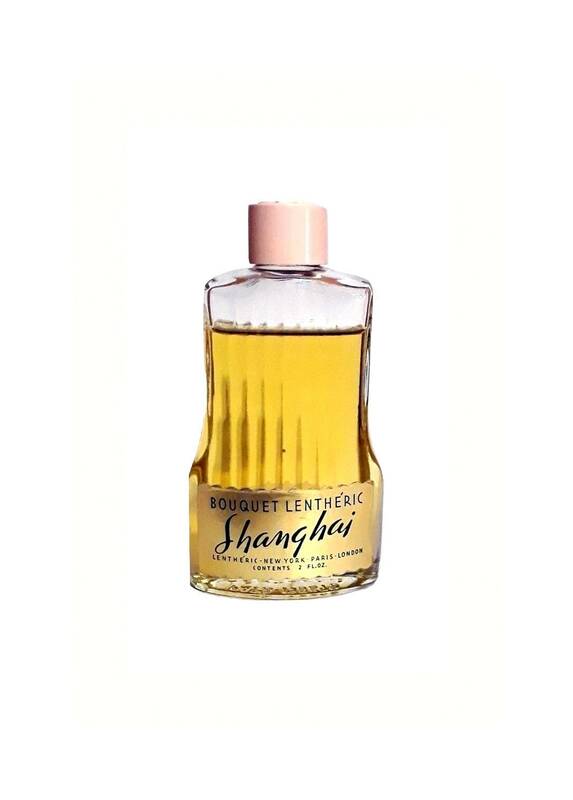 This is a beautiful perfume, very powdery and soapy with the amber and aldehydes, I also think I detect bee pollen. The perfume at first smells aldehydic, citric, a cross between Avon's Skin So Soft and Old Spice, geranium and lavender shine through. It lasts fairly long, spicy and herbal on a warm, woody base. On paper, the perfume is extremely mossy, with only a short breath of the flowers, I feel that only on the skin does the super sweet gardenia and tuberose blend become very apparent and much more enjoyable.